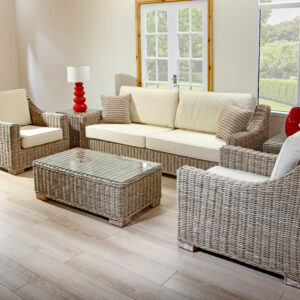 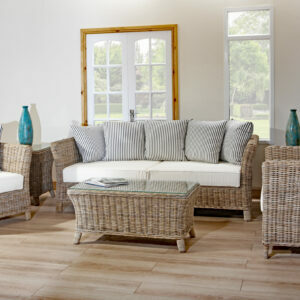 The selection of rattan and cane sofas from Kingsway Cane is second to none. 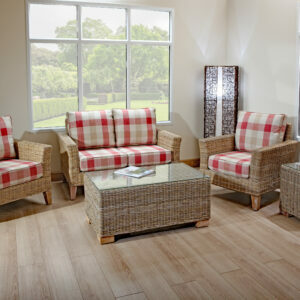 Our extensive selection ranges from compact and versatile sofas, to spacious, corner ones. 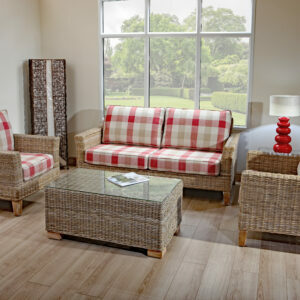 You’ll also be able to choose between a number of colours to ensure it matches your current interior. 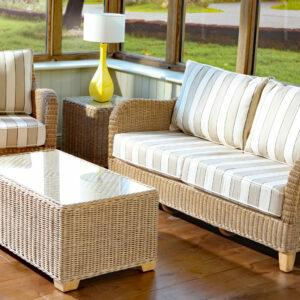 Perfect for living rooms or as conservatory furniture, all of our sofas are comfortable and stylish. 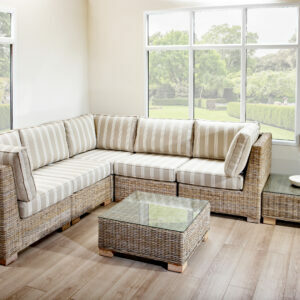 We also understand that what is comfortable to one person, may not be comfortable to another. 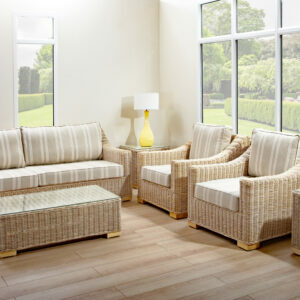 That’s why we offer strong, supportive cushions and deeper, relaxing ones. 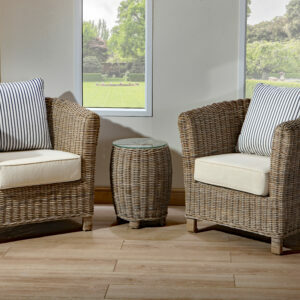 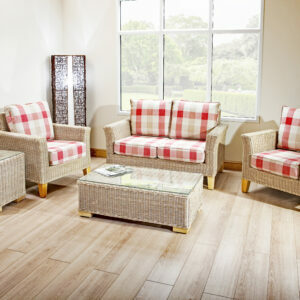 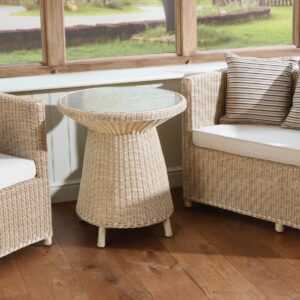 Whichever you decide to purchase, we guarantee that you’ll be investing in a long lasting, durable rattan or cane sofa. 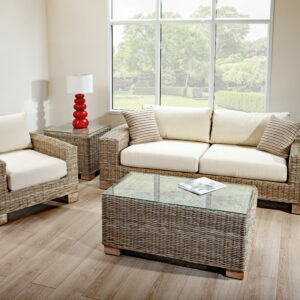 You can even complete the look by purchasing a stylish coffee table or footstool to match.